Founder and Creative Director of the “Capture the Spirit of Ramadan” International Photography Competition™, Dr Basel Almisshal is an award winning architect, artist, designer and professional photographer. He has a keen eye for creativity and has extensive experience in artistic composition stemming from his professional background as an acclaimed architect. Almisshal has taught photography, art, design and architecture courses and workshops at universities in the UK and Middle East as well as the Tate Museum in Britain. Almisshal’s expertise in photography and digital processing was gained through first hand training from world-class photography experts and he has ventured in almost all genres of photography since 1995. 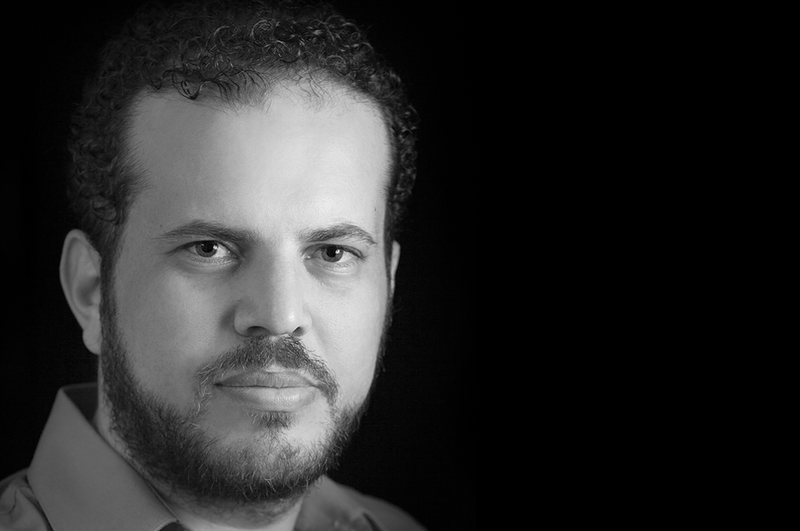 His photos and design work have appeared in advertising and publications for international clients such as Al Jazeera, Zurich Bank, Shangri La Hotels and Resorts, Islamic Relief and several Arab governments including royalty. Almisshal’s photography has recently been published in “The Other Hundred” photography book and he was the only Arab photographer to be featured from over 12,000 submissions. 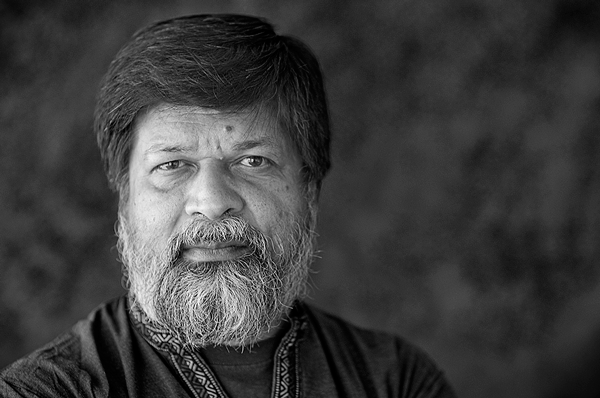 Multiple international award-winning Dr Shahidul Alam started photography in 1980 and was awarded the Harvey Harris Trophy for being judged the best photographer of the year by the London Arts Council in 1983. Professor Alam has had his work exhibited at the Museum of Modern Art (MOMA) in New York, The Georges Pompidou Centre in Paris, The Tehran Museum of Contemporary Arts, the National Art Gallery in Malaysia and the Tate Modern in Britain. Alam has been a jury member of numerous competitions including World Press Photo where he has been a judge on four occasions and was the first person of color to chair the international jury in World Press Photo history. He has served as the president of the Bangladesh Photographic Society for three terms. He is on the advisory board for the National Geographic Society and is a visiting professor at Sunderland University in the UK and UCLA in the USA. He is an acclaimed public speaker and has lectured at Harvard and Stanford Universities in the USA, in Oxford and Cambridge Universities in the UK and in numerous prestigious academic institutions in Africa, Asia, Australia and Latin America. 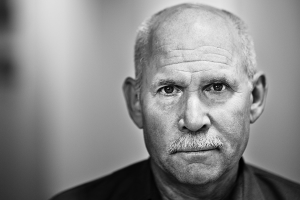 Steve McCurry is an award-winning American photojournalist best known for his photograph of the “Afghan Girl” that originally appeared in a National Geographic magazine in 1985. Steve has spent his career travelling and photo documenting his missions throughout Asia and has become one of the most iconic voices in contemporary photography for more than 30 years, with scores of magazine and book covers, over a dozen books, and countless exhibitions around the world to his name. Since then, McCurry has gone on to create stunning images over six continents and countless countries. His work spans conflicts, vanishing cultures, ancient traditions and contemporary culture alike – yet always retains the human element that made his celebrated image of the Afghan Girl such a powerful image. McCurry has been recognized with some of the most prestigious awards in the industry, including the Robert Capa Gold Medal, National Press Photographers Award, and an unprecedented four first prize awards from the World Press Photo Awards, to name a few. 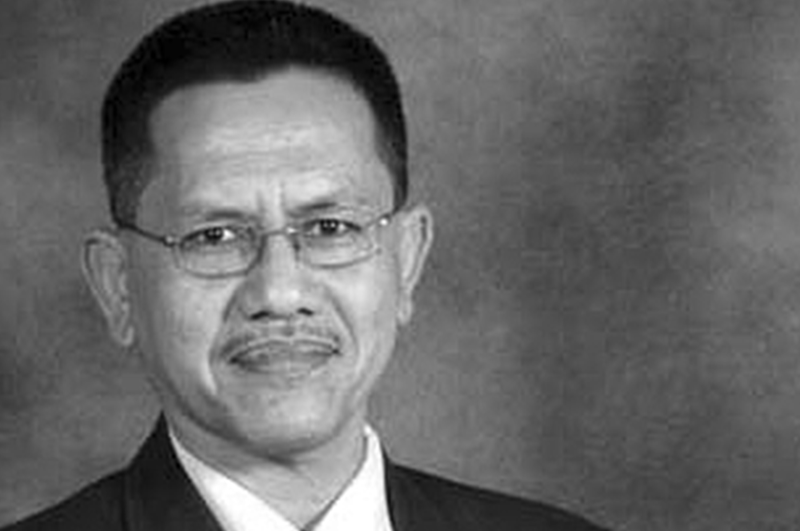 Professor Dr Mustafa Halabi Azahari is the Dean of the Arts & Design Faculty at the University of Technology in Malaysia. His passion for photography since the 1980s has led him to pursue several academic degrees in photography and visual art including a PhD in Visual Communication from Birmingham City University in the UK; MA and BA in Photography from Central Michigan University in the USA (1988); and a Diploma in Art and Design from UiTM in Malaysia. Dr Mustafa has been instrumental in the success of Malaysia’s largest institution of higher learning and has contributed to scholarly and academic publications on the power of photography as a medium of visual communication. 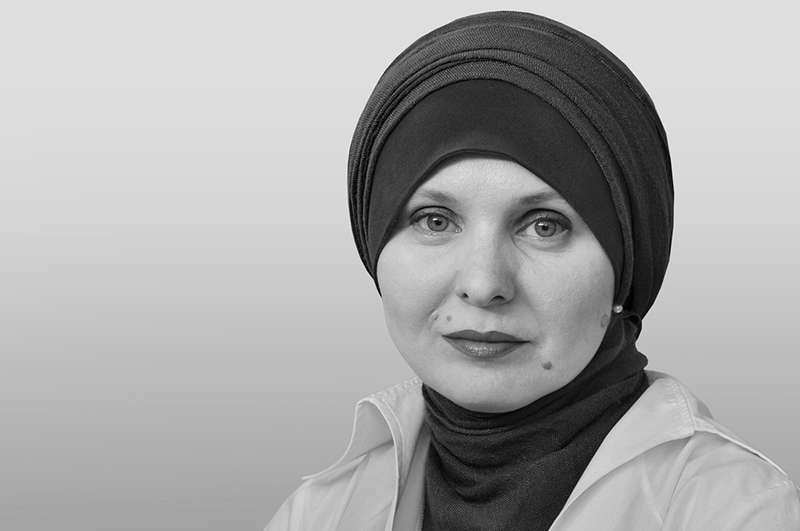 Elvira Bojadžić is the Co-Founder and Art Director of the renowned Islamic Arts Magazine. Her award winning signature sense of colour, composition and design infuses every page of the international visual arts magazine and has led it to become one of the top Islamic arts publications in the world. She is a graduate of Fine Arts and Graphic Design at the University of Ljubljana in Slovenia. She is an artist and photographer and has participated in over 20 solo and group exhibitions in Bosnia and Herzegovina, Slovenia, Serbia and Turkey. Elvira has consistently been a silver, gold, or grand award winner for her advertising designs for clients such as FedEx (USA) and Dire e Fare (Italy). She is also the recipient of a silver medal at the Magellan Awards (Washington) for her TV campaign for USAID “10 Years of US Foreign Assistance”. She is a member of ULUPUBIH (Association of the Artists of the Applied Arts in BiH), ELIF (Association of Artists) and MONOLIT (Association for promoting Islamic Arts).